John Paul Hammond is an American singer and musician. The son of record producer John H. Hammond, he is sometimes referred to as John Hammond Jr. He began playing guitar in high school, partially inspired by the album Jimmy Reed at Carnegie Hall. He attended Antioch College for one year but dropped out to pursue a music career. By the mid-1960s he was touring nationally and living in Greenwich Village. He befriended and recorded with many electric blues musicians in New York, including Jimi Hendrix, Eric Clapton, Levon And The Hawks (later known as The Band), Mike Bloomfield, Dr. John, and Duane Allman. 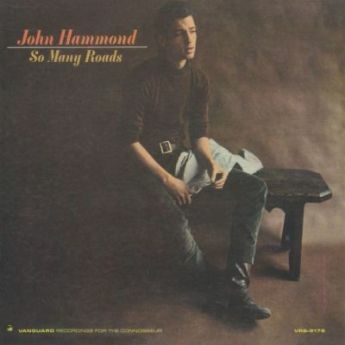 So Many Roads is Hammond's most notable mid-'60s Vanguard album, due not so much to Hammond's own singing and playing (though he's up to the task) as the yet-to-be-famous backing musicians. Three future members of the Band Robbie Robertson, Garth Hudson, and Levon Helm are among the supporting cast, along with Charlie Musselwhite on harmonica, and Mike Bloomfield also contributes. It's one of the first fully realized blues-rock albums, although it's not in the same league as the best efforts of the era by the likes of the Paul Butterfield Blues Band or John Mayall's Bluesbreakers. In part that's because the repertoire is so heavy on familiar Chicago blues classics by the likes of Willie Dixon, Bo Diddley, and Muddy Waters; in part that's because the interpretations are so reverent and close to the originals in arrangement; and in part it's also because Hammond's blues vocals were only okay. Revisionist critics thus tend to downgrade the record a notch. 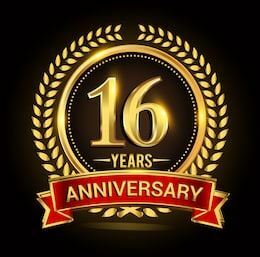 But in the context of its time when songs like "Down in the Bottom," "Long Distance Call," "Big Boss Man," and "You Can't Judge a Book By the Cover" were not as well known as they would become it was a punchy, well-done set of electric blues with a rock touch. If Robert Johnson could look down from heaven or up from hell, he'd likely find it very interesting that John Hammond, Jr. had covered his songs. Here is a white guy, after all, who sounds like a black blues singer and chooses of his own free will to frequently return to the repertoire of an obscure black guitarist/singer from the 1930s. 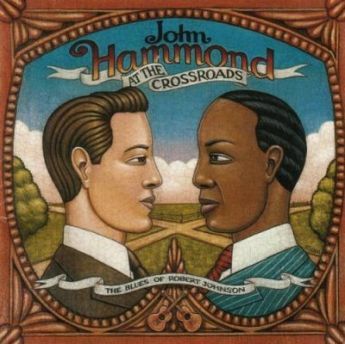 At the Crossroads collects this musical meeting of the minds or souls by gathering 14 of Hammond's Johnson covers, recorded between 1965 and 1978. Like Johnson, Hammond relies mostly on solo acoustic guitar. In this way, it's easy to certify his versions of "Come on in My Kitchen" and "32-20 Blues" as the real deal, or, as a folk enthusiast would say, "authentic." At the same time, renditions of "Milkcow's Calf Blues" and "Stones in My Passway" are less raw and penetrating than Johnson's, and one could easily say that Hammond's real gift is that of a popularizer of rural acoustic blues. The last four cuts include full-band takes of "Sweet Home Chicago," "When You Got a Good Friend," "Judgment Day," and "Rambling Blues." While these cuts surely won't pass the purity test, they're nonetheless lots of fun. At the Crossroads is a cross-cultural, racial, and generational document, and offers a good one-stop look at one artist's nod toward another.